Gionee P4 Pioneer has been officially announced and is now spotted on Company’s official website. The Pioneer P4 is successor to Gionee Pioneer P3. 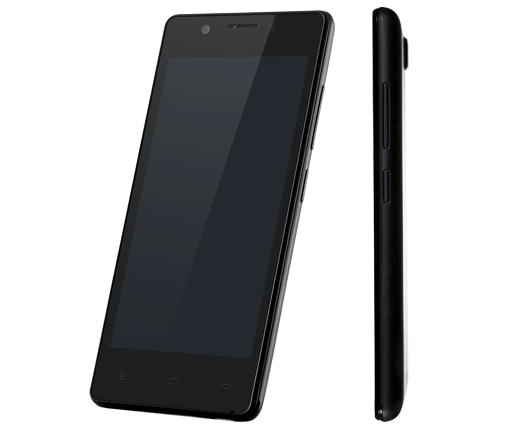 It has 4.5 inch FWVGA capacitive touch screen and 1.3GHz quad core CPU based on Meditek MT6582 Chipset . It comes with 5-megapixel primary shooter and runs on Android v4.2 OS. It would compete with Gionee Gpad G3, Xolo A510S and Micromax Canvas A177 Juice. It supports Dual SIM with Dual Standby and has 1800 mAh battery. The company has made several changes to make the handset approachable and responsive. It can also record HD videos and supports the FHD video playback as well. The Pioneer P4 has 8 gigs on internal storage and a micro SD card slot for further expansion up to 32GB. The Gionee Pioneer P4 is priced at RS 9800 online, yet it is not the final price of the phone.